Finding a wedding photographer shouldn't be difficult, but it really can be (trust me, I know!) so I'll keep things simple - I have two packages; one for half day coverage, and one for full day. 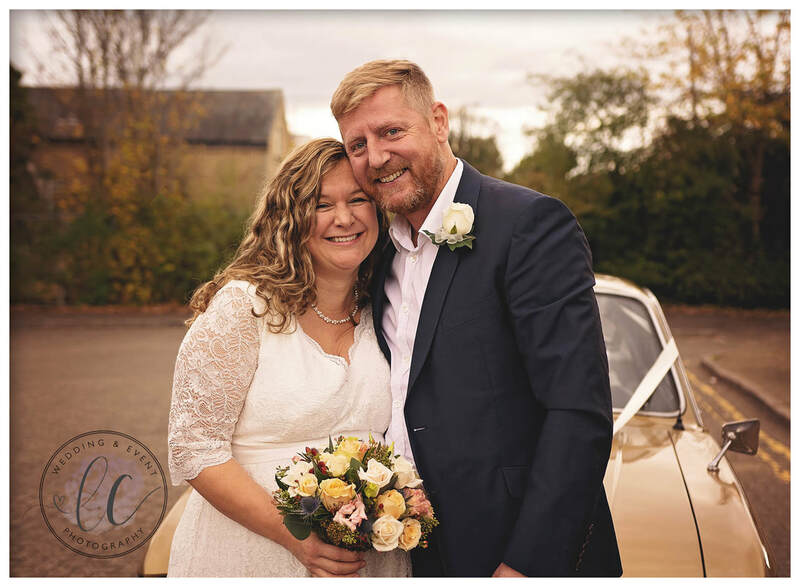 You'll get the same exceptional service and quality for a half day as you will for a full day, so if you're having a short intimate wedding day, you won't lose out. Included with both packages is a pre wedding consultation, where we will discuss your expectations for the day, and your 'must have' images. 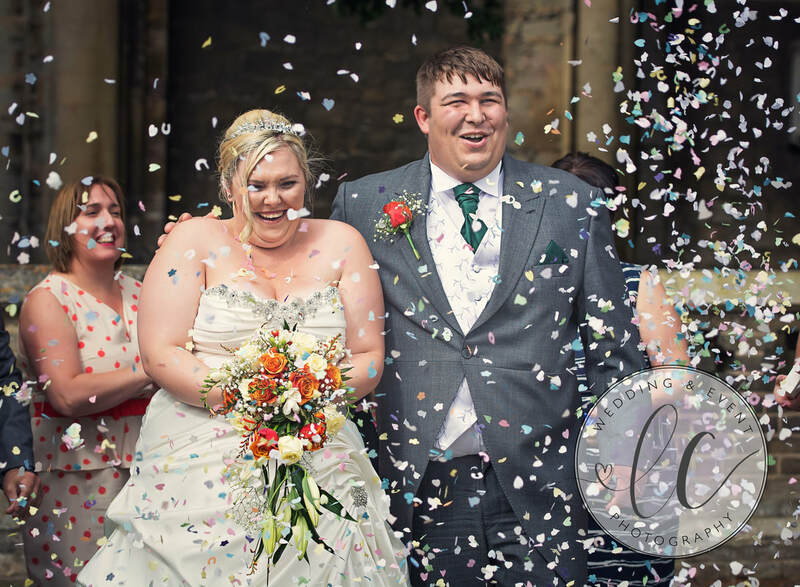 You'll also be sent an online gallery link after your big day to share the pictures of your wedding with family and friends, and they may purchase their own prints from the gallery if they so wish. If you would like to arrange a consultation, to see if I may be the right photographer for you, please do contact me - I look forward to meeting you!